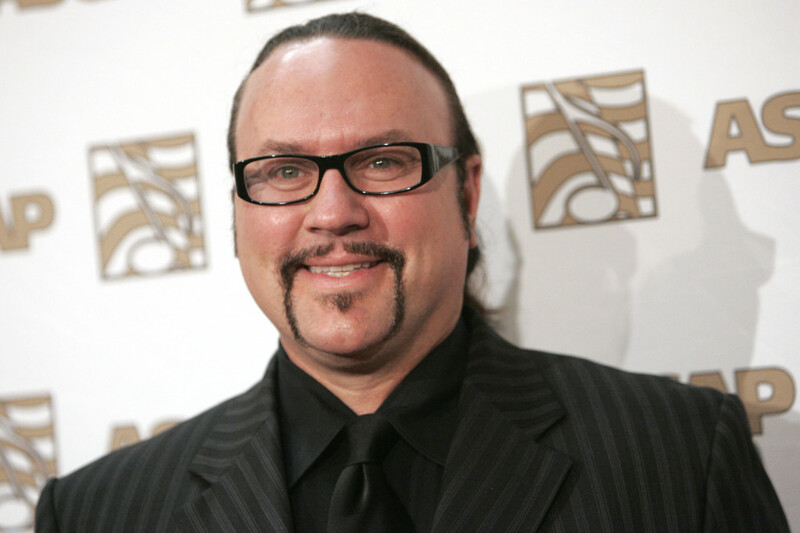 American professional songwriter and musician Desmond Child has taken up Hungarian citizenship at a ceremony held on Sunday at the country’s embassy in Washington, D. C.
The 62-year-old, who was born as John Charles Barrett, has written timeless hits for superstars such as Bon Jovi, Robbie Williams, Shakira, KISS, Katy Perry and Ricky Martin during his forty-year career in music. Taking his oath, he promised to visit Hungary, provide assistance to Hungarian musicians and use his expertise to promote Hungarian music. He said that he has been a regular visitor to Hungary since the age of nineteen and his Hungarian-born father showed him around the entire city. Born in Florida to a singer mother of Cuban background and Hungarian émigré Count Sándor Márfy, a nobleman born in Budapest, Desmond Child was inducted into the Songwriting Hall of Fame in 2008. 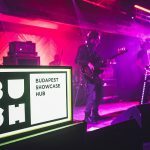 The artist has plans to establish a similar institution for world-famous Hungarian musicians in Budapest. His hits can be heard on records which have sold in excess of 300 million copies globally. 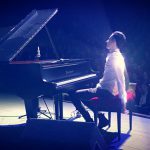 Guinness Record-Holder Hungarian Pianist’s Stunning Jacko Cover Goes Viral On Facebook – Video!